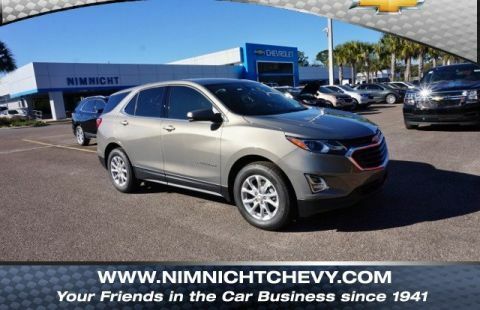 Scores 32 Highway MPG and 26 City MPG! 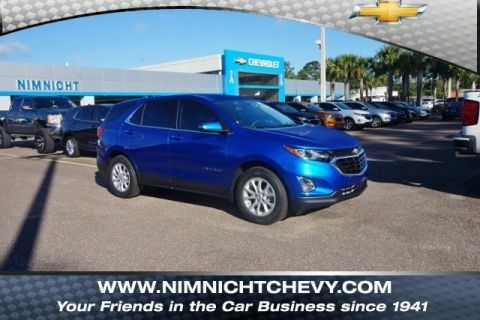 This Chevrolet Equinox boasts a Turbocharged Gas I4 1.5L/ engine powering this Automatic transmission. ENGINE, 1.5L TURBO DOHC 4-CYLINDER, SIDI, VVT (170 hp [127.0 kW] @ 5600 rpm, 203 lb-ft of torque [275.0 N-m] @ 2000 - 4000 rpm) (STD), Windows, power, rear with Express-Down, Window, power with front passenger Express-Down. 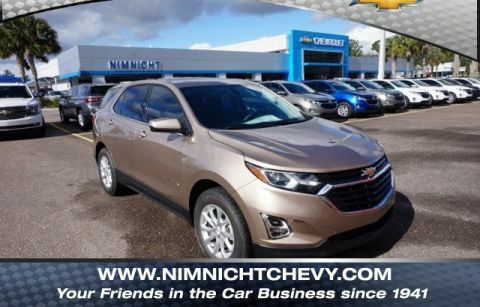 * This Chevrolet Equinox Features the Following Options *Window, power with driver Express-Up and Down, Wheels, 17 (43.2 cm) aluminum, Wheel, spare, 16 (40.6 cm) steel, Visors, driver and front passenger illuminated vanity mirrors, covered, USB ports, 2, with auxiliary input jack, located in front center stack storage area, USB charging-only ports, 2, located in the rear of the floor console, Trim, Bright lower window, Transmission, 6-speed automatic, electronically-controlled with overdrive includes Driver Shift Control, Tires, P225/65R17 all-season blackwall (FWD only. ), Tire, compact spare, T135/70R16 blackwall. 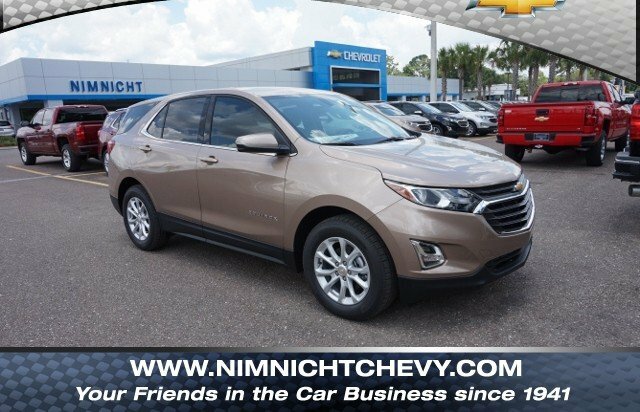 * Visit Us Today *Come in for a quick visit at Nimnicht Chevrolet, 1550 Cassat Ave, Jacksonville, FL 32210 to claim your Chevrolet Equinox!